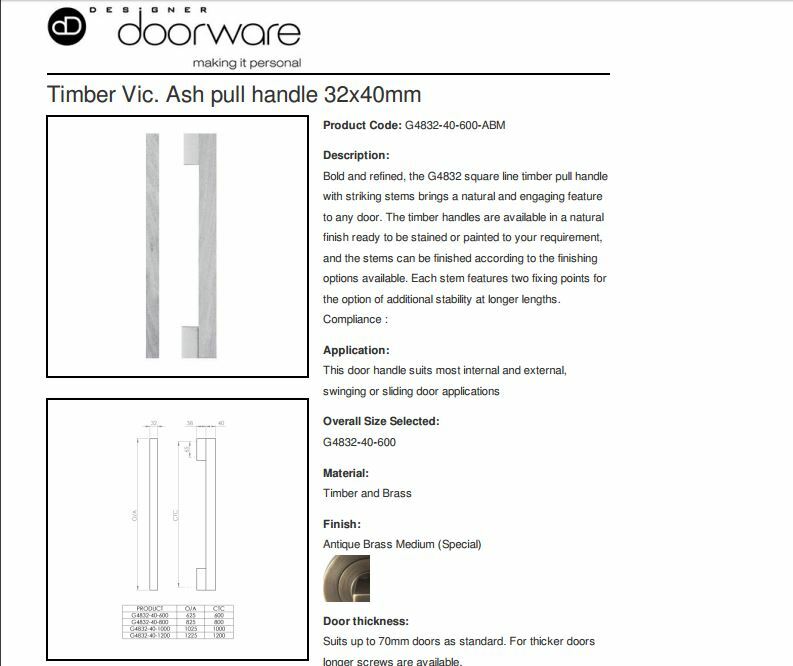 Bold and refined, the G4832 square line timber pull handle with striking stems brings a natural and engaging feature to any door. 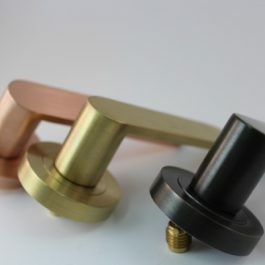 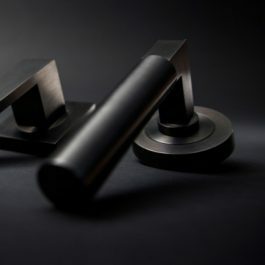 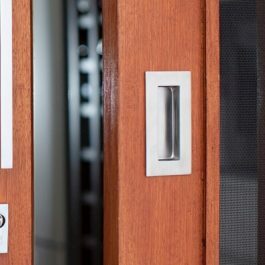 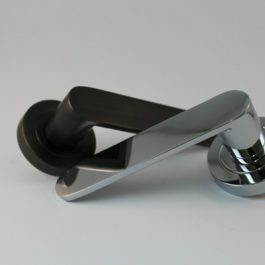 The timber handles are available in a natural finish ready to be stained or painted to your requirement, and the stems can be finished according to the finishing options available. 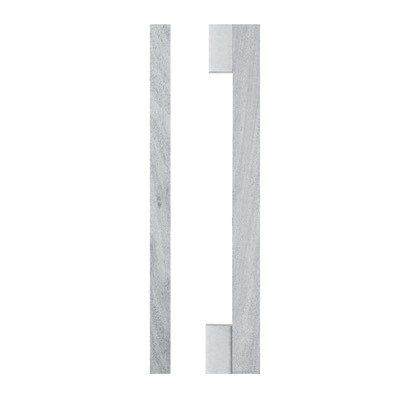 Each stem features two fixing points for the option of additional stability at longer lengths.